Fieldview at Holland is a state-of-the-art 64-bed substance abuse recovery facility offering individualized care to those 18 and over struggling with addiction. The addiction treatment facility started accepting patients June 13, 2018. Fieldview™ at Holland offers a variety of treatment services, including medically monitored (prescription managed) detox, residential inpatient care, intensive outpatient care, outpatient care, partial hospitalization, and sobriety coaching. As Medical Director at Fieldview at Holland, Dr. Lakin oversees the entire medical process of addiction treatment. The addition of Dr. Lakin to the Board of Directors provides Balstar Healthcare Services, Inc. with additional insight into the world of behavioral health and addiction treatment. Dr. Lakin’s currently acts as the Chief Medical Officer of the Kansas Department of Health and Environment and was recently-appointed the Chair of the Kansas Substance Abuse Task Force by Kansas Governor, Dr. Jeff Colyer. Certificates in BLS, ACLS, ATLS, NRP, etc. Additionally, Dr. Lakin has been the recipient of numerous awards for his insight and work in addiction treatment, including 2016 Healthcare Hero for innovative treatment of Opiate Addiction, 2014 Skilled Nursing Excellence presented by the State of Kansas, to name a few. 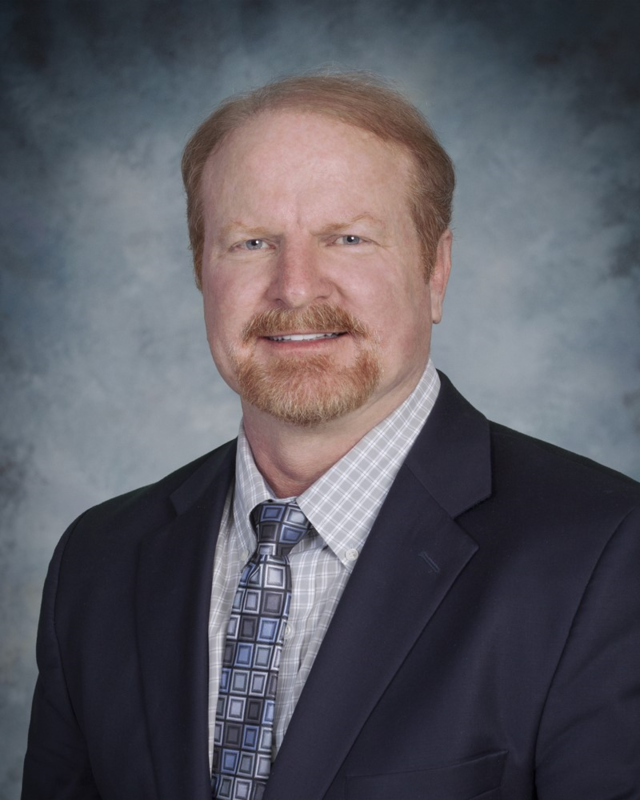 Dr. Lakin’s education background includes obtaining his undergraduate from the University of Northern Colorado, Doctor of Osteopathic Medical from Kirksville College of Osteopathic Medicine and Juris Doctorate from Northwestern School of Lewis and Clark College. Dr. Lakin currently is associated with many professional organizations including American Osteopathic Academy of Addiction Medicine, Sedgwick County Osteopathic Society, Kansas Association of Osteopathic Medicine, American College of Osteopathic Family Physicians, AMA, AOA, Theta Psi – Osteopathic Fraternity. Balstar Healthcare Services, Inc., a Nevada corporation, is the parent company of Fieldview Healthcare, Inc. and is engaged in the location, development, and management of substance abuse recovery facilities. Fieldview Healthcare, Inc., a wholly owned subsidiary of Balstar Healthcare Services, Inc., is a substance abuse treatment management company with headquarters in Wichita, Kansas. Fieldview Healthcare, Inc. manages the facility at Fieldview in Holland.